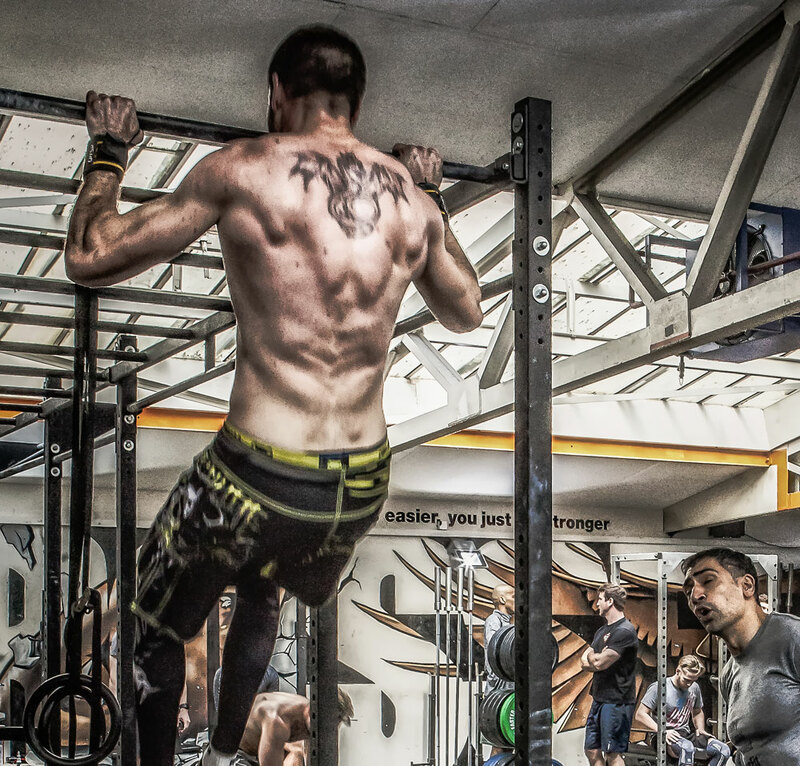 Many people come to our facility in Geneva having seen or observed some crazy CrossFit workout posted on YouTube. 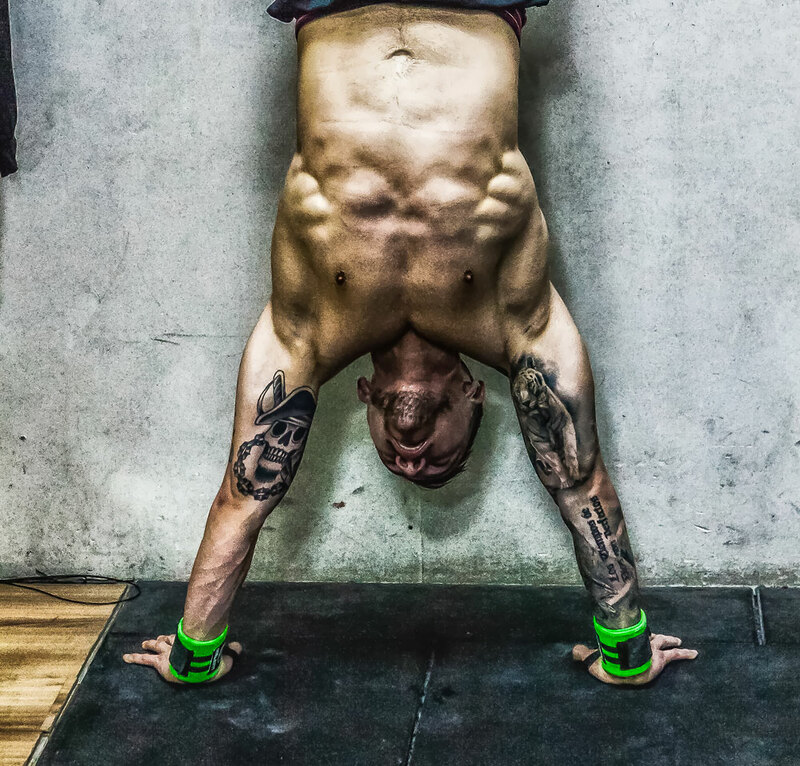 Some of those videos scare us too but this doesn’t mean that anyone should avoid or be put off by CrossFit. 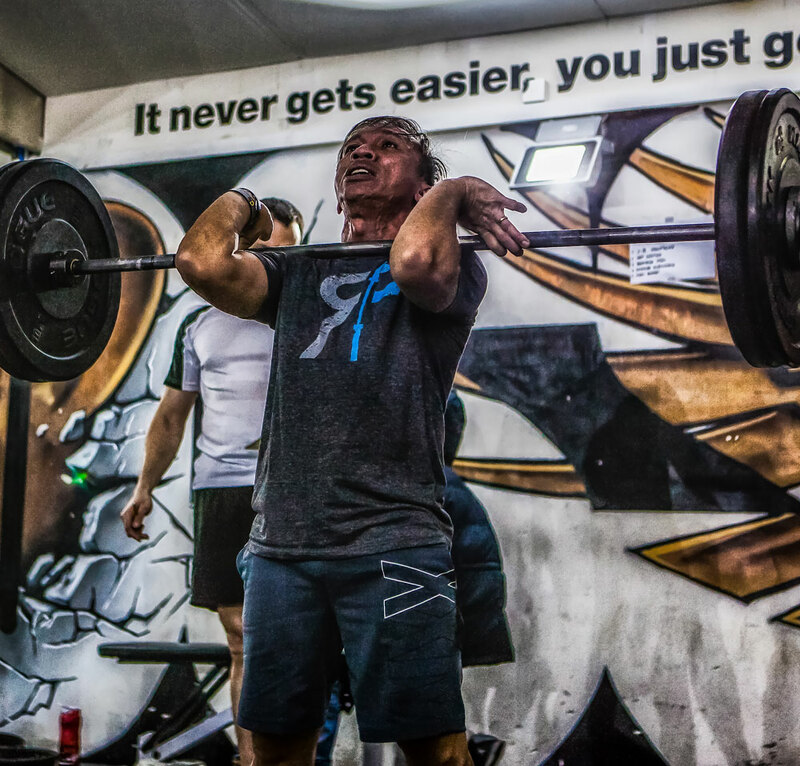 The needs of the athletes seen in the videos and your own needs differ by degree and not by kind, which means that CrossFit methodology is completely scalable to the individual, no matter your current fitness levels. Squatting is one such method, useful for every athlete and non-athletes alike as we all need to squat. 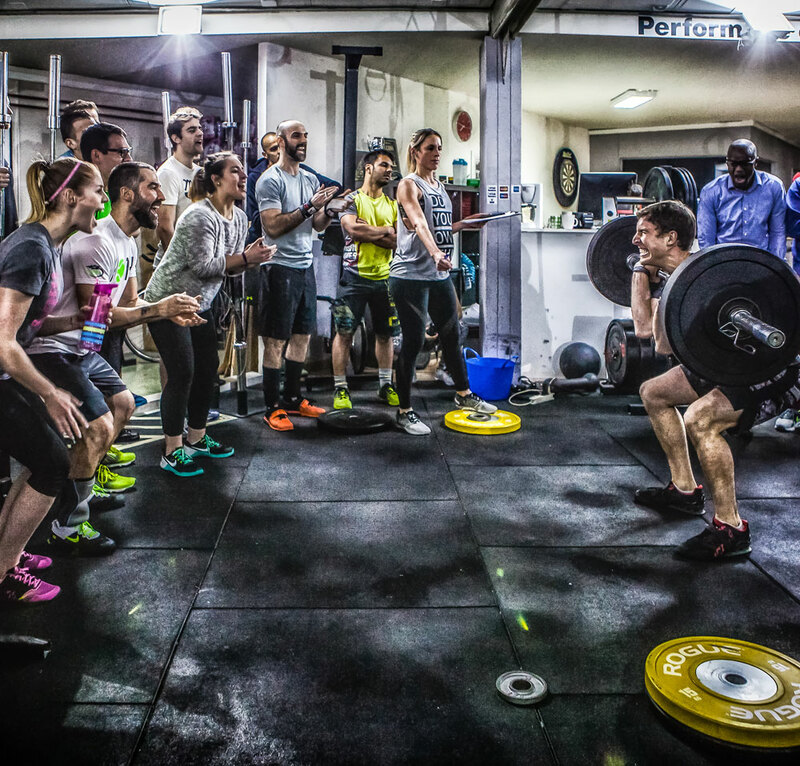 In fact, squatting is essential to maintaining functional independence and improving ﬁtness. Squatting is just one example of a movement that is universally valuable and essential yet rarely taught correctly. All in an atmosphere of relaxation and fun. We train hard, we have fun together, and grew up in a supportive atmosphere and friendship. Our members become stronger, faster and improved their health. And they learn to remain so throughout their lives.Come join us for a free trial session and discover the CrossFit to revolutionize your approach to health and fitness!